Located in southwestern Lincoln County, this is an out of the way quarter section of wildlife habitat for hunting and recreation. The farm is currently enrolled into the Conservation Reserve Program which pays $6,135 annually to the owner. The contract ends September 2021. 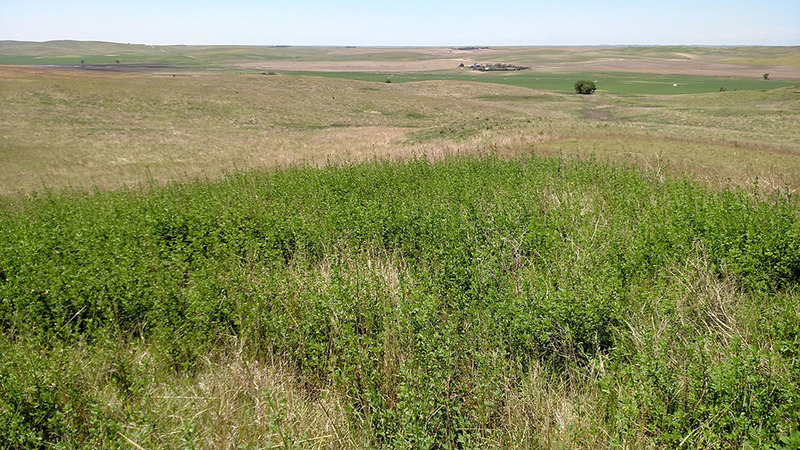 This property is an outstanding opportunity for mule deer and upland bird hunting. The deer hang out on this quarter which is surrounded by irrigated cropland. The pheasant population on the property has been tremendous. If you are looking for that honey hole to harvest your deer this fall, take a look here. 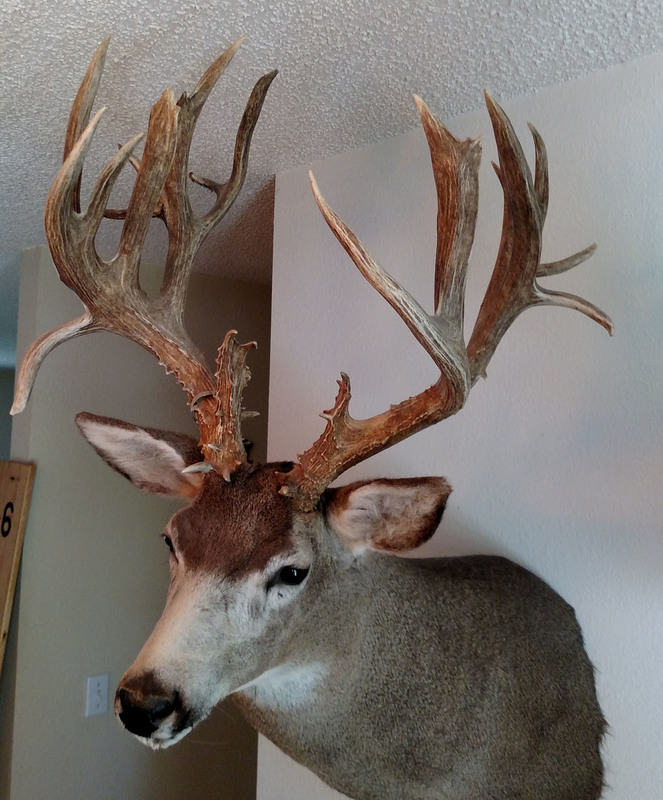 An outstanding trophy buck was harvested off the property in 2010. He scored 243 5/8 Boone & Crockett. At that time he was the 5th largest non-typical mule deer in Nebraska. 10 miles southwest of Wallace, NE in southwestern Lincoln County. 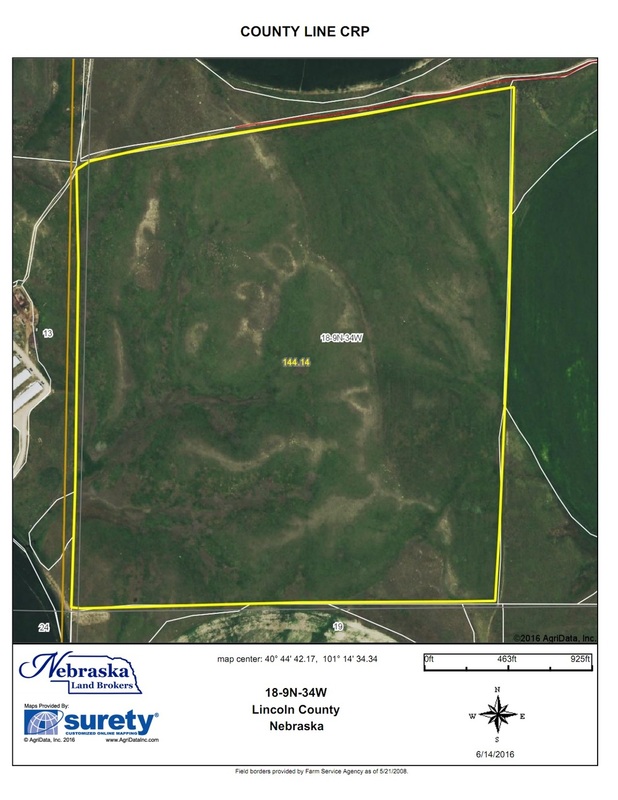 Newer PostTWIN LAKES ROAD 69 - Lincoln County, NE NEW!! Older PostROSCOE'S SOUTH PLATTE HUNT - Keith County, NE NEW! !